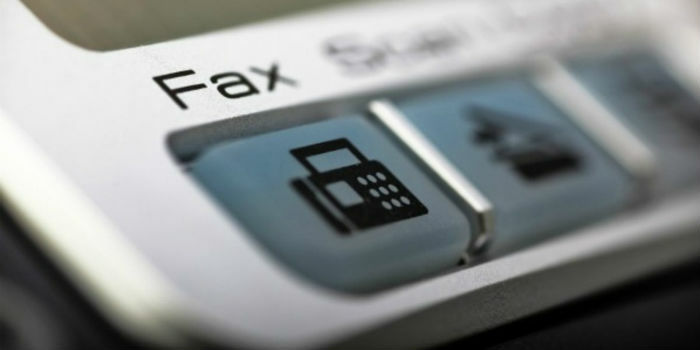 Posted in fax | Comments Off on Secure Fax—To Be Or Not To Be? 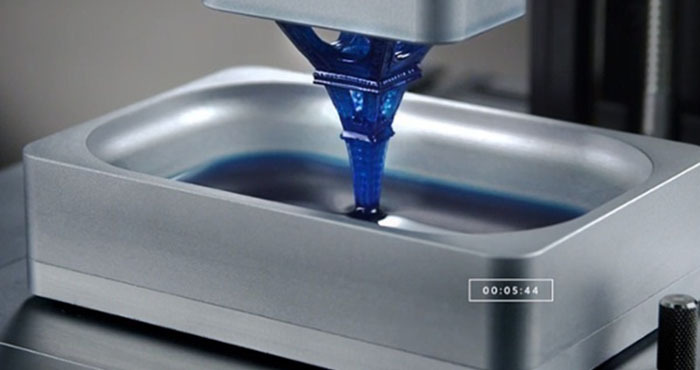 3D printing is one of eight additive manufacturing technologies and very much future-oriented and challenging. 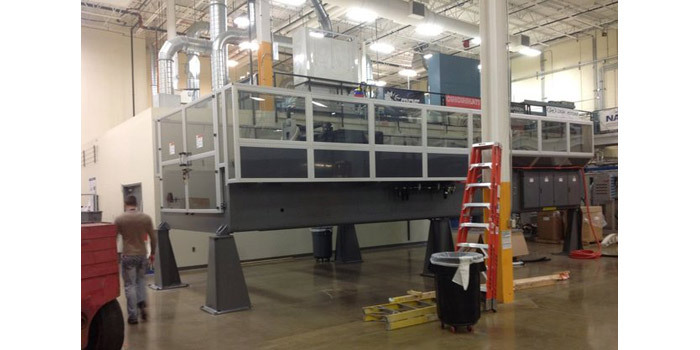 Oak Ridge National Laboratory together with Cincinnati Inc. have built a large-scale 3D printer turning their interest on a research of additive manufacturing making a special accent on working with metals such as steel and aluminum. 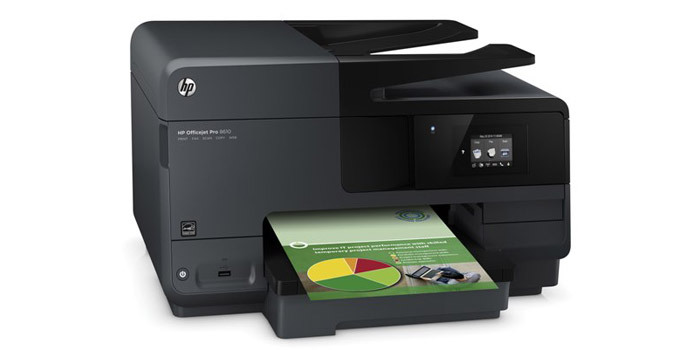 Officejet Pro 8620 is a color inkjet all-in-one printer and is aimed for home and small offices and individual use. The recommended price of the gadget is $300, which is not very much for a 4-function machine. Due to the urge demand of mobile printing and the availability of various technologies providing mobile printing capabilities, the producers have equipped Officejet Pro 8620 with the main of them. NFC, Wi-Fi and Wi-Fi Direct, moreover, one can operate the machine via front-panel 4.3-inch color touchscreen, not connecting to a PC.